The console war between PS4 and Xbox One gamers continue but for the average user, the Microsoft console is a great pick as it’s an all-rounder media box which does decent gaming as well. The controller and UI continue to be important highlights that sell the system slowly yet consistently. Microsoft has been throwing in offers every other month and this time, the company has announced some amazing deals for the Xbox One S console. The official pricing of the console has been cut down by $50 which is massive and the offer is available with all major retailers in the United States. Going by the announcement, it is also known that this price cut is available in Canada and many other markets where the Xbox One console is being sold. The actual pricing of the console is now at $230 which is the cheapest that it could get and definitely worth the buy especially if you love their exclusives as well as the overall media experience it offers. The $50 price cut is applicable to all Xbox One S variants including the bundled versions that comes with a free copy of Forza Horizon 3, Madden 18 or Minecraft. You get a free game, the console and possibly another controller if the specific retailer has any additional offers going on along with this one. Microsoft’s $50 price cut offer is available on Amazon, Gamestop and all other major retailers allowing you to purchase your console easily from wherever you want it to. The only catch is that the offer is for a limited time and will end on March 3rd. 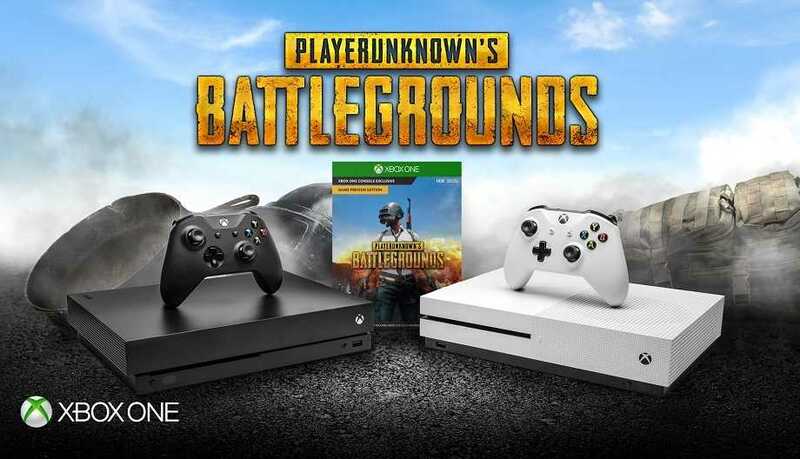 The Xbox One S PUBG bundle is also available in stores now which includes a copy of the Battle Royale game and is priced at $300. The bundle will be available in USA and Canada from Feb 20th onwards. When you choose to buy the 4K Xbox One X console, you will get a free copy of the PUBG game. The offer may not sound too convincing for players who aren’t that interested in the massively multiplayer title but a free game wouldn’t hurt,right? 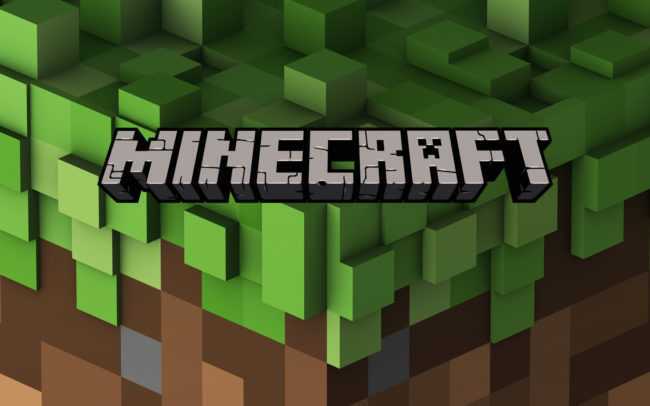 Microsoft is working on adding more games with 4K support with improved resolution and details but for third party titles, the developers are supposed to roll out patch files to offer true UHD gaming experience. PS4 has reportedly sold over 70 million consoles while Xbox One is at 35 million according to reports which might change in the next few years.